It’s certainly no secret that players the world over have been waiting a long time for Final Fantasy Versus XIII… I mean, Final Fantasy XV. After skipping an entire console generation, the game has finally released to eager fans who have been waiting, building years of expectations, to see what the final product would be. So let’s finally dive into Final Fantasy XV and see what all these years of development have ultimately given us! 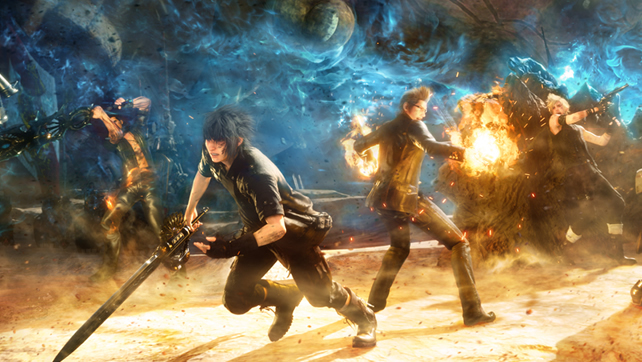 Final Fantasy XV revolves around Noctis and his three friends (who also happen to be his personal guards) as they set out to see Noctis married to lady Lunafreya. 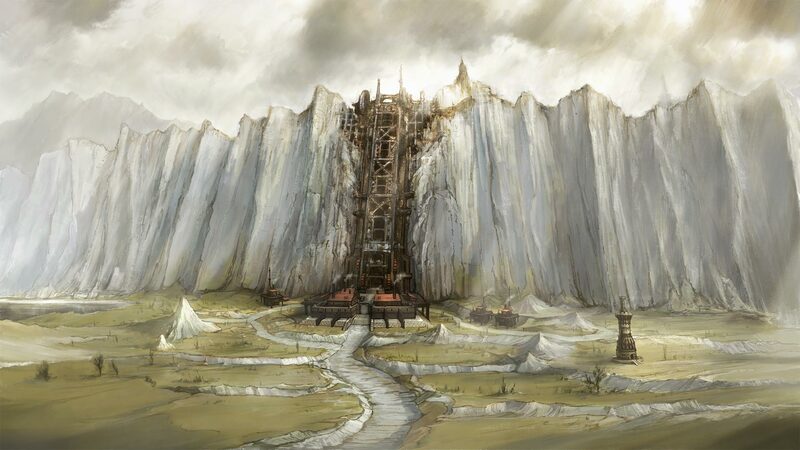 Of course, things are never that simple and while he’s away the empire of Nifelheim invades Insomnia- the capital of the Kingdom of Lucis and Noctis’ home. After the opening sequence and progressing the main story a bit, players become free to take on sidequests for characters, take on Hunts for the locals to slay monsters, or simply go and explore the world and find hidden dungeons or fishing spots. Many people have heard that the game is open world- sadly, that statement isn’t entirely true. There are several locales in Final Fantasy XV and only one of them, Lucis, is a large open space. A friend put it best- Final Fantasy XV is kind of like a reverse Final Fantasy XIII. The game starts in a large open space, but then becomes linear. You have this large area to explore and do sidequests in, but after a certain point, the main story takes you elsewhere, and never comes back. (Shortly after leaving however, you’re given a way to return so that you can continue doing sidequests in Lucis). That takes us into the story itself. This game has been in the works for a long time, we know that many things have changed, such as the removal of certain characters that were seen in original footage of Final Fantasy Versus XIII. Additionally, even scenes that were shown in trailers after the game’s name change to FFXV have disappeared. To make matters even worse, the game relies on outside media such as Kingsglaive and Brotherhood to help explain elements of the narrative. Further troubling to the narrative is the fact that there are scenes that appeared in older trailers for Versus XIII or FFXV which apparently ended up being cut from the game so they could be used for Kingsglaive. The day one “Crown Update” then went and added some scenes from Kingsglaive back into the game they were originally taken out of to help better explain the narrative. Wow. For a game that has been in development as long as Final Fantasy XV, one would hope that the story would be more solid and cohesive than it actually turned out to be. It has some great, cinematic moments, but the story is short and doesn’t give you enough time to care about anyone that isn’t riding in the Regalia with you. Final Fantasy XV marks the first time that a main entry in the series has moved into a completely action based battle system, and for the most part, it works well. What really hinders the system however is the camera and a lack of precise targeting (which is important when some monsters can have specific parts of their body targeted to have things like horns broken off). For those that don’t like things as fast paced as traditional action based games, Final Fantasy XV offers a “Wait Mode” battle system opion. In this mode, when when you stop moving, will freeze time, allowing you to get a better idea of your surroundings and give you time to think of your next action. I used Wait Mode for a short time and quite frankly it seems like a poorly implemented mess. Doing Libra scans to reveal enemy weaknesses can sometimes take a good thirty seconds or longer- if time has already stopped, why do I need to sit there and hold the trigger for that long? My confusion of the Wait Mode is further increased by the fact that it has its own section on the Ascension grid (explained later). Something about it just feels off to me. During battle, you can hold down R1 to lock onto an enemy, however this lock doesn’t always seem to stay “locked”. As you move around, its quite possible that something else might be targeted, or if you teleport to a nearby Warp-point, you may lose the target altogether. On that note, when you have Noctis teleport to a warp-point, the camera will often times cause you to lose sight of your target altogether, requiring you to re-adjust the camera manually to look at the battle you just warped from. Wait Mode is not available while hanging via most warp-points, leaving enemies plenty of time to catch back up to you- which is especially irritating if the point of using the warp-point was to give yourself a moment to think out your next move. Targeting these warp-points is also difficult and often require you to be close enough and have the camera facing a very specific point. In addition, either going off warp-points or attack from the ground, I’ve gone to hit R1 to target an enemy to carry out a warp strike attack and it doesn’t actually target the enemy, so Noctis simply teleports a few feet in front of himself. For an action based battle system, I don’t think having to constantly take time to confirm you’re locked onto an enemy or a warp-point is something that should be needed. Gladio, Ignis and Prompto can be instructed to carry out special techniques by filling up a three section tech bar. Depending on the tech you select, one, two, or three parts of the bar will be consumed. During my time with the game, I’ve found that it’s important to make sure you’re somewhat close to the enemies you’re trying to target with techniques. I’ve had Gladio start to run up towards the enemy, only to get caught on a wall or a rock and then simply do his attack without hitting anything. 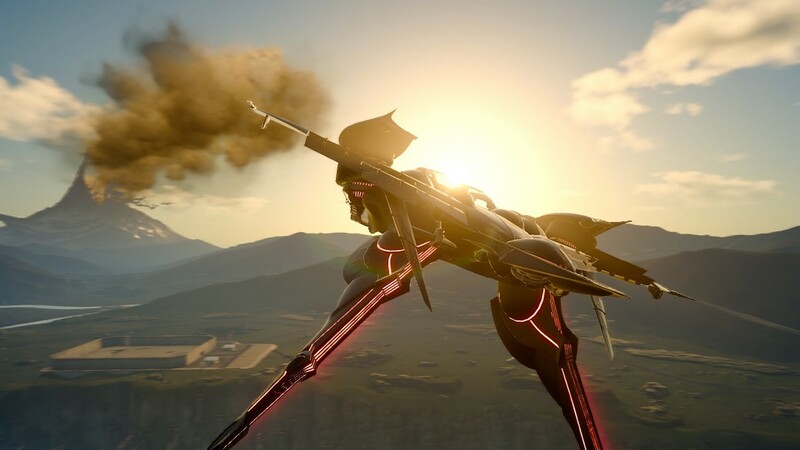 Another special ability at your disposal during battle is the Armiger, which most of you will know as “that cool thing where all those weapons float around Noctis. 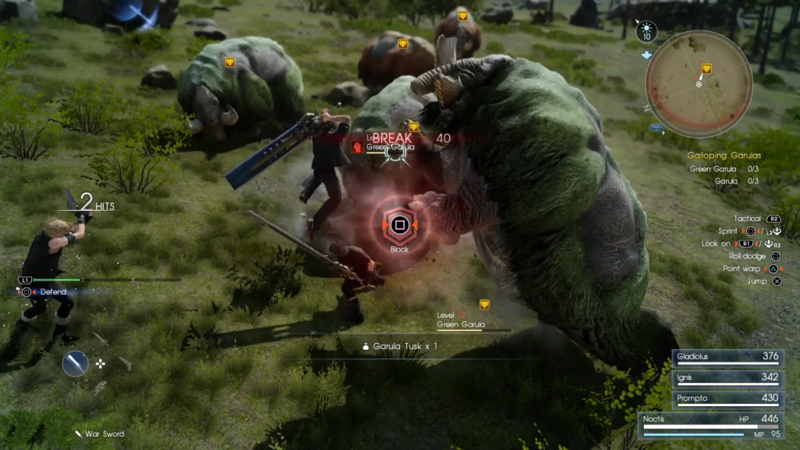 During battle you can summon the Armiger and just go nuts on the enemies until the gauge depletes. At the end, you have an opportunity to do a final attack with it by pressing the L1 and R1 buttons together, however on many occasions, I’ve found that the timing of this final strike and that button press is so incredibly picky that I’ve been unable to execute it. During the game, Noctis will encounter several Astrals (known as summons, avatars, primals etc.). When certain battle conditions have been met, Noctis has the ability to summon one of the Astrals. The summon that follows is dependent on your geographical location in the game (you can’t have Titan throw a boulder at you when you’re underground in a dungeon). I absolutely love the awesome, awe-inspiring and sometimes gigantic scale of the Astrals in Final Fantasy XV. Regardless of their size, their attacks leave an incredible effect on the environment for a few moments before retreating, which really helps to show off how much power they truly have. Last but not least we have magic. In Final Fantasy XV, you collect magic from the world around you either by drawing it from element points scattered around Eos, or by absorbing elemental energies off of monsters you attack with certain weapons. After acquiring charges of the various elements, you have to then combine them and add them into a magic flask- items that can hold one spell. These flasks, which are acquired as you play the game, will allow you to hold multiple spells at once (though the amount of an element you can hold will always remain at 99) When making your magic spells, You can add all of one element, or you can choose to combine Thunder, Fire and Ice into one spell. The more of each element you use, the higher the potency of the spell becomes, and can upgrade the their of the spell itself (Fire>Fira etc) After selecting your elements, you can then decide to add an item into the mix. By adding an item into the crafted spell you can add extra effects to a spell. By adding one item, you might be able to create a Thundara spell that also boosts the EXP earned in battle, or you could make Blizzard that has a chance to poison enemies. Some items will also increase the amount of charges a spell gets. Once the spell is created, it’s kept in a magic flask and you can throw it at enemies in battle. Unfortunately, the one downside of using magic in battle is huge: friendly fire. Any time you use a spell, you’re party members will be hit in the crossfire if they’re in the target area. The more I spent time with the battle system, the more I came to understand and get a feel for it. I’ve come to really enjoy it. However, magic and Armiger annoyances aside, the camera and targeting issues can make a fight go from fun and enjoyable to “throw controller at the TV” levels of frustrating- especially in small spaces. When you start out in Lucis, you’re accompanied by your three friends and your car, the Regalia. 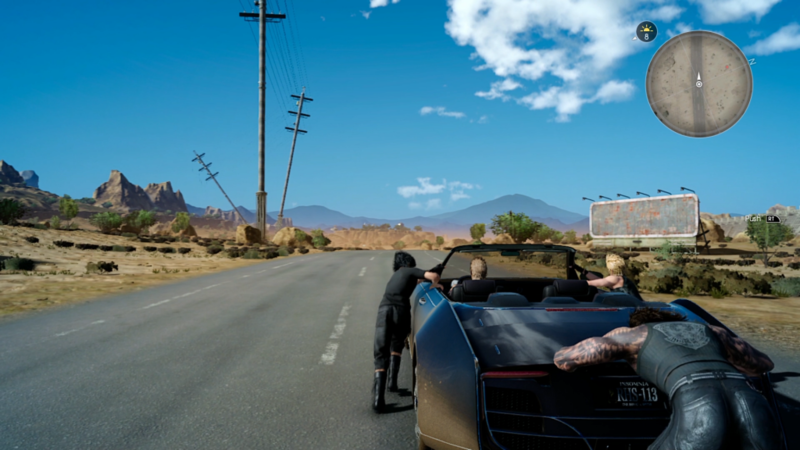 The Regalia is an important part of the game, serving as your main mode of transportation for the majority of the game. 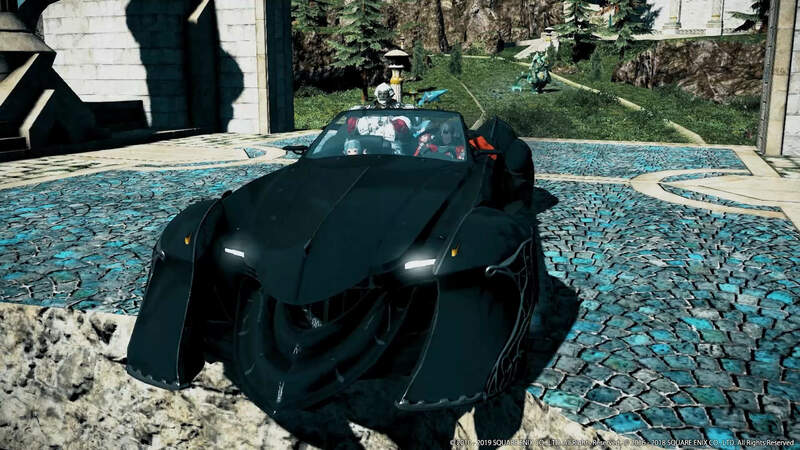 As you explore Lucis and beyond, you’ll be able to purchase things for the Regalia like selected soundtracks from previous Final Fantasy titles, or stickers (some full body stickers giving the entire car a unique look, or smaller decals like various FF series creatures, racing stripes etc). Some stores will even have car upgrades that can do things like increase the Regalia’s speed or fuel performance. Later in the game, the Regalia can be upgraded into the Regalia Type F, which lets you take it to the skies. The first time taking off with my car was really great, even if fast traveling to locations is quicker, it’s great to be able to fly up into the air and see the entirety of Lucis. However, this fun and enjoyment is easily taken away by the fact that you can crash your car when taking off (don’t be like me and take off right into a light pole) or when landing if you don’t slow down and land well. If you crash the Type F you’re greeted with a Game Over screen. This turns something like the Type F, which I initially viewed as a cool reward, and turns it into an annoyance. I’ve also found that the full body stickers I’ve gotten, don’t work with the Type F because of the slight body change- shame. Leveling up via EXP is fairly easy in Final Fantasy XV. You can make spells that boost your experience points earned, get food that increases your EXP gained, and to top it all off, staying at a hotel will even add a multiplier to your EXP before it cashes it in with one hotel offering a 3x multiplier. The real leveling of Final Fantasy XV is done with its Ascension system which is an almost sphere-grid like system where you have a board for different things like stats, combat, magic etc. Ascension points can be earned when leveling, rewarded from quests, or if you’ve cashed them in on specific spots on the Ascension grid, you can receive them from long car rides, chocobo rides and other activities. The AP (Ascenion Point) grind is incredibly real, with some spaces at the end of a path requiring up to 999 AP to redeem. 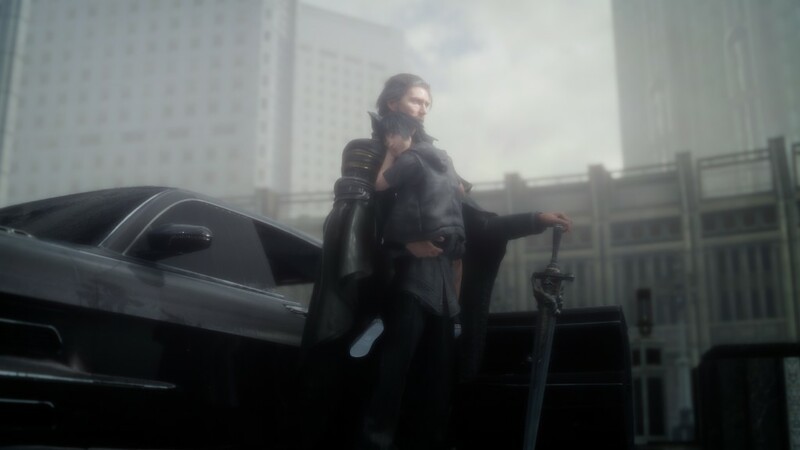 At the end of the day, Final Fantasy XV is a great first step into an open world action RPG. However, its various systematic issues and poor story hold it back. 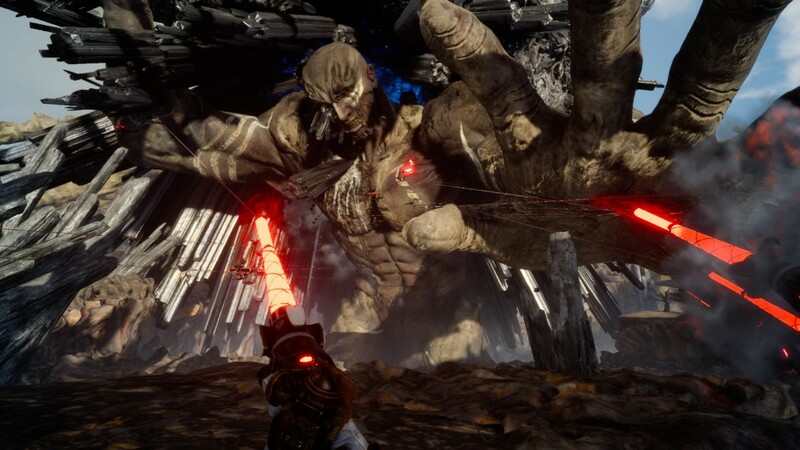 Recent news coming from Square Enix saying that future patches for the title will help improve the narrative makes me wonder if they truly feel they shipped a complete game, but for what I’ve played at release with the Crown Update, I’ve enjoyed my time, and am curious to see what kind of changes they’ll make in the months to come. Review copy provided by Square Enix for PS4. 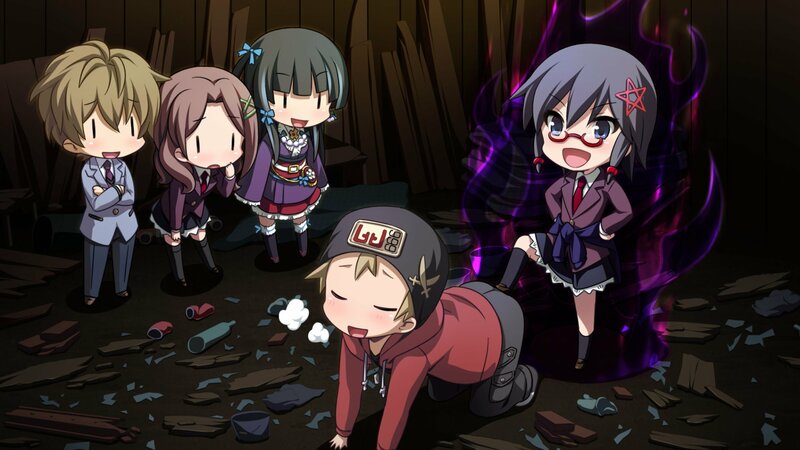 Screenshots courtesy of Square Enix.